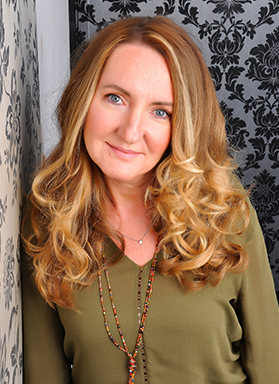 Su is a Professional Development Consultant, a qualified Coach/Mentor and the Managing Director of Mindful Coaching Ltd. Su has successfully Coached, Mentored and Trained countless business and personal clients as well as family and friends for over 25 years. 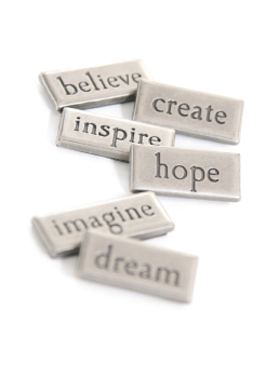 Su's focus is on supporting organisations and individuals to achieve fulfillment and success. She has always worked in the people industry whether professionally (HR/Recruitment/OD) or through her many volunteering roles. Su has carried out consultancy work across all industries and all sizes ranging from SME's (small & medium enterprises) to major operators as well as supporting private individual clients. "I'm not focused on building me or my business “it’s all about you!”. Life's complicated enough and I believe in keeping it flexible, fresh and focused." Su is an enthusiastic and skilled communicator and her style is professional, friendly, conversational and relaxed. She is passionate about providing a first-class service with long term success. Su is a Fellow of the Chartered Institute of Personnel & Development and holds a Post Grad Certificate in Coaching & Mentoring through the CIPD and Oxford Brookes University . She also has a COSCA Certificate in Counselling Skills, has BPS Membership (Level A and Level B Accredited in Psychometric Testing) and is an NLP Practitioner and a Licensed Firework Career Coach. Su lives in Aberdeen with her husband, Jackson the dog and has two daughters studying away from home. In her spare time she enjoys entertaining, music and catching up with friends, preferably over a nice glass of wine! "Su was an excellent mentor and provided a good sounding board for me to explore my own thoughts and stances on issues and circumstances in a way that I would not have done in the past. The coaching process was an enlightening and most enjoyable experience, and I thank Su for making it so." S Bain, Aberdeen.